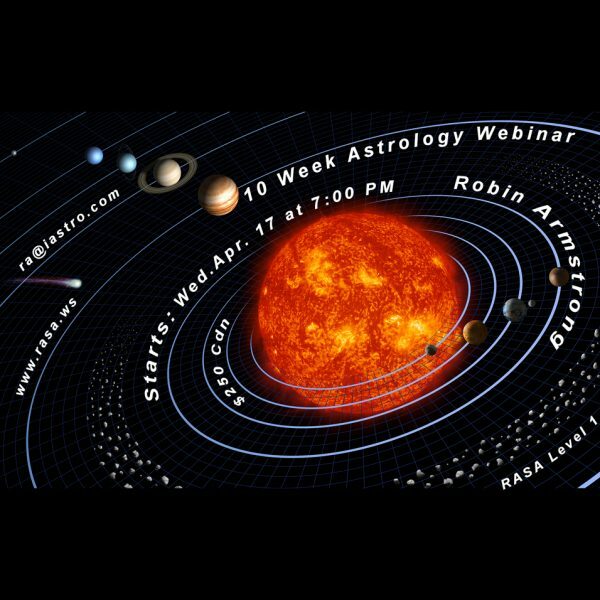 This is a ten week introductory class to Astrology, with astrologer Robin Armstrong. 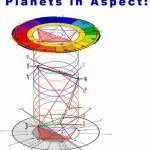 It will cover the RASA level 1 material: pattern types, moon phases, zodiac signs, houses, Sun, moon and planets, and aspects. 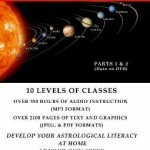 This will provide you with a good understanding of the foundations of astrology. 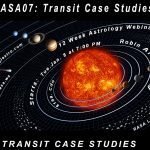 Sessions were on Wednesday nights at 7:00 pm. Each session lasted approximately 2 hours and were recorded. The videos of this ten week webinar are now available for half price $99. Canadian. 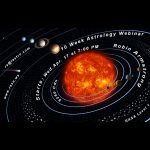 The Webinars were completed between April and June of 2017. The quality of content is good. Once you have paid, I will be notified and then you will be sent the link to download the videos and files..